Click to enlarge view ! 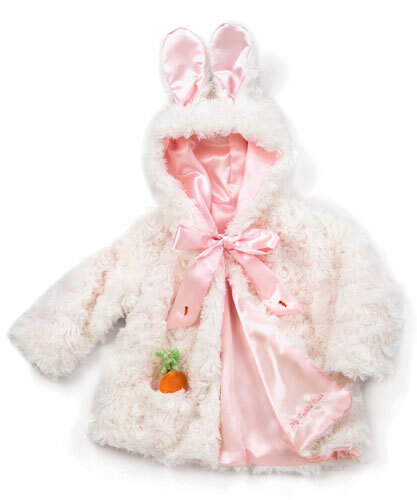 Bunnies by the Bay “Cuddle Coat”, made from the softest white cuddle faux-fur and fully lined in pale pink satin, offers a ribbon and bow accented closure at the neck. 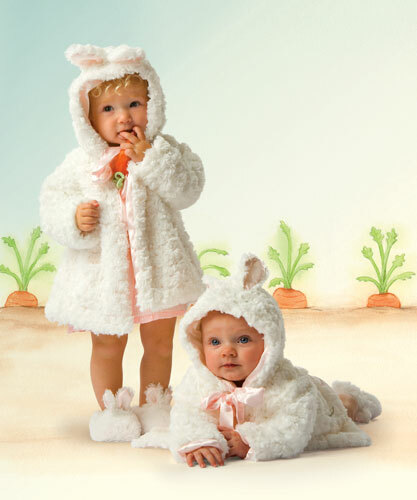 Features “My Cuddle Coat” embroidery on the inside. Machine wash cold on gentle cycle. Line dry."